Are you ready to experience a profound reset? 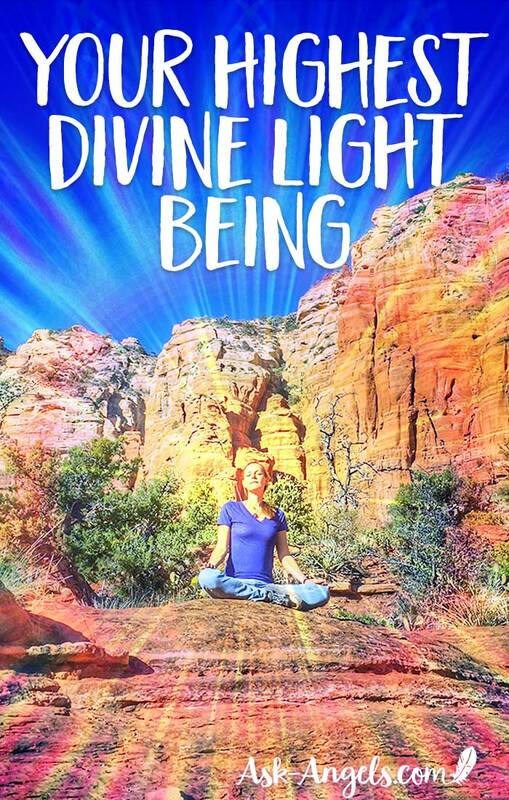 To connect with, experience, and embody the full light, awareness, and power of your highest Divine Light Being? The doors are open for a profound acceleration of your ascension if you're willing and open. And to support… I'm excited to offer a brand new Angelic Activation with the Council of Light! So you can start thriving in the physical, in oneness with your highest Divine Being. Embodying your Highest Light with your heart light refreshed and revitalized, and with Divine consciousness glittering through your entire being. This activation offers a profound reset and guided assistance in stepping through this energetic doorway. So you can restore your true Divine Nature as a Sovereign Divine Light Being in the physical here and now. 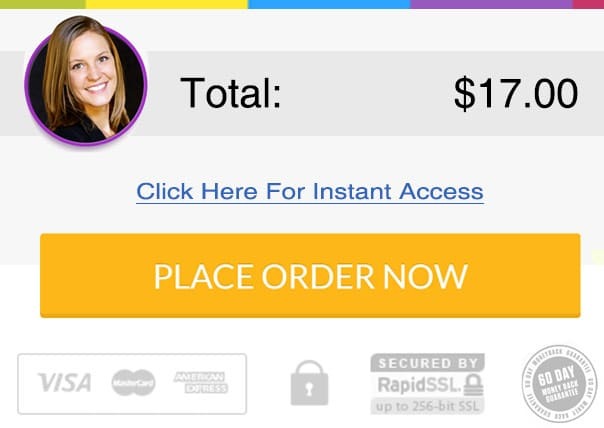 Simply click the yellow rectangular button below for instant access! As always … We guarantee you will love this Angelic Activation or we'll give you your money back!